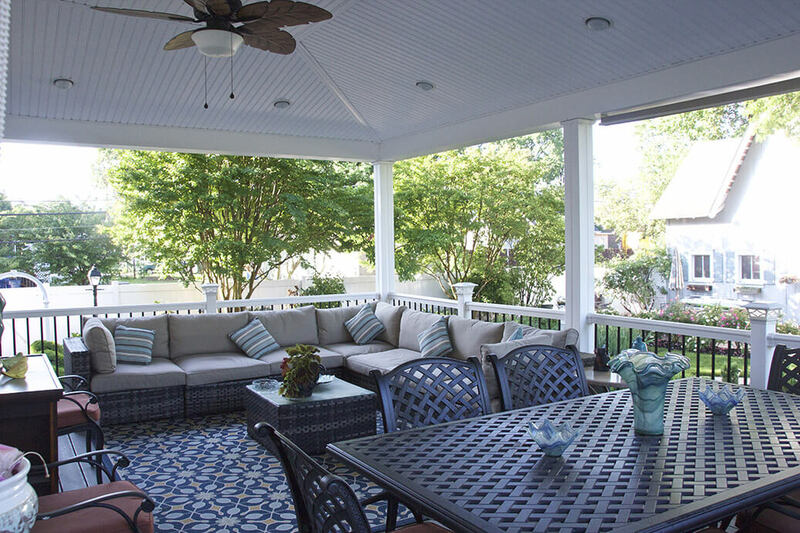 Darlington Designs takes great price in precision, craftsmanship, and thoughtful design. 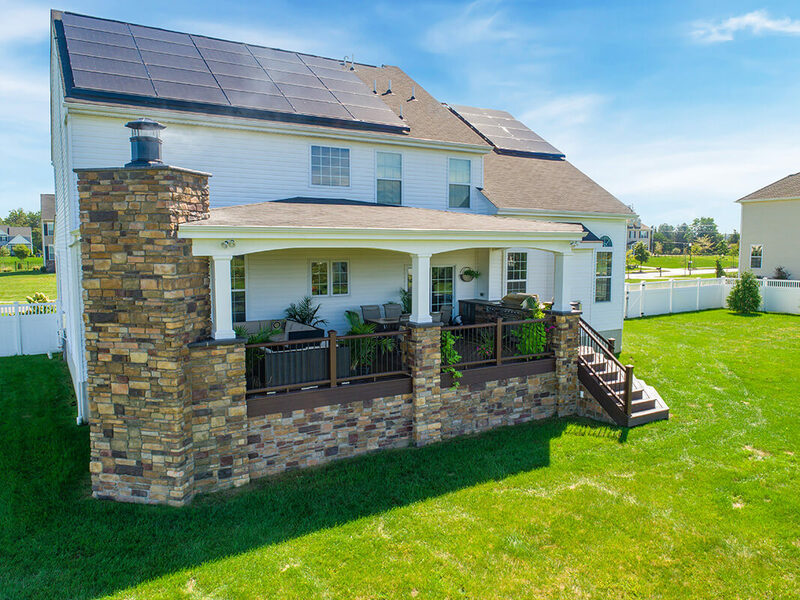 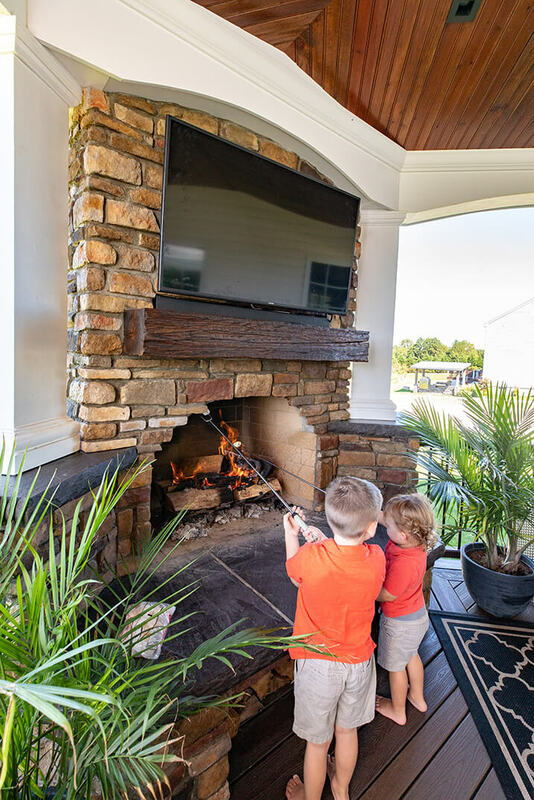 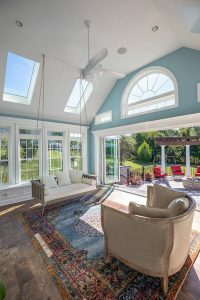 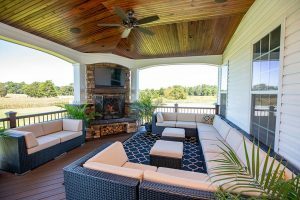 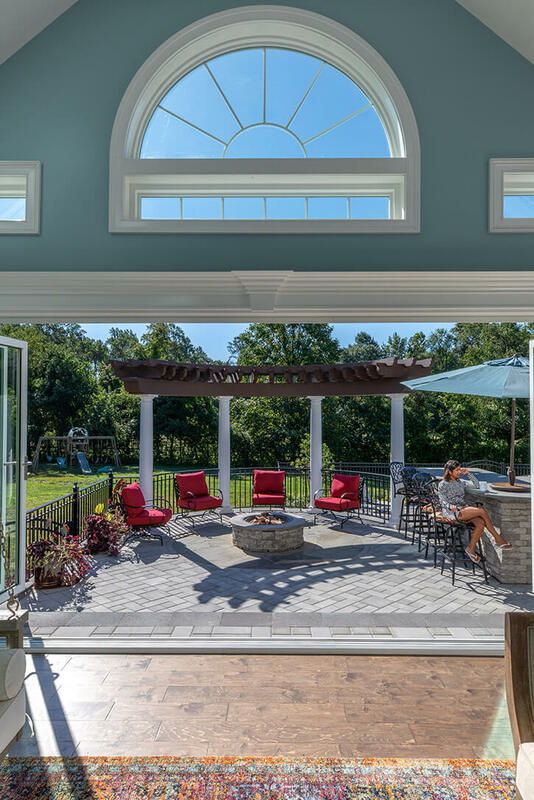 Your construction project deserves not only superior construction methods and standards, but a design that integrates your home with it’s natural surroundings – creating harmony inside and out. 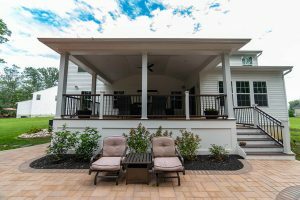 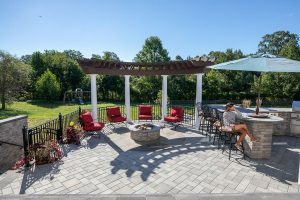 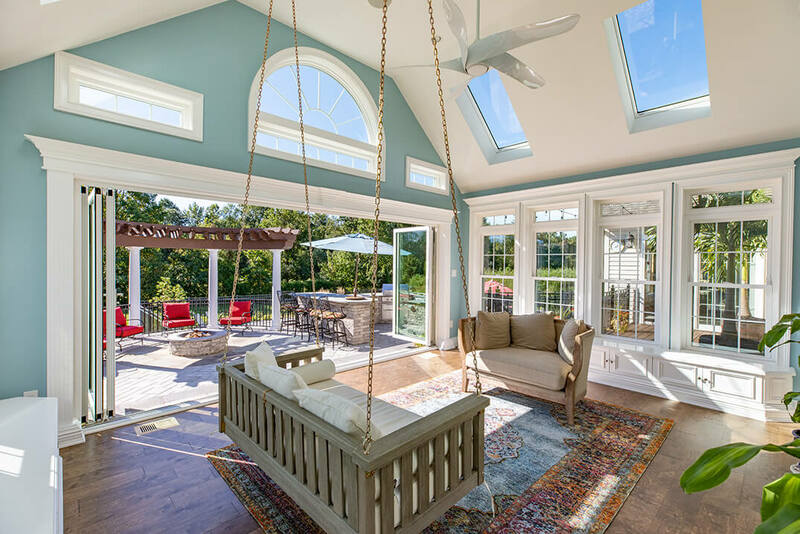 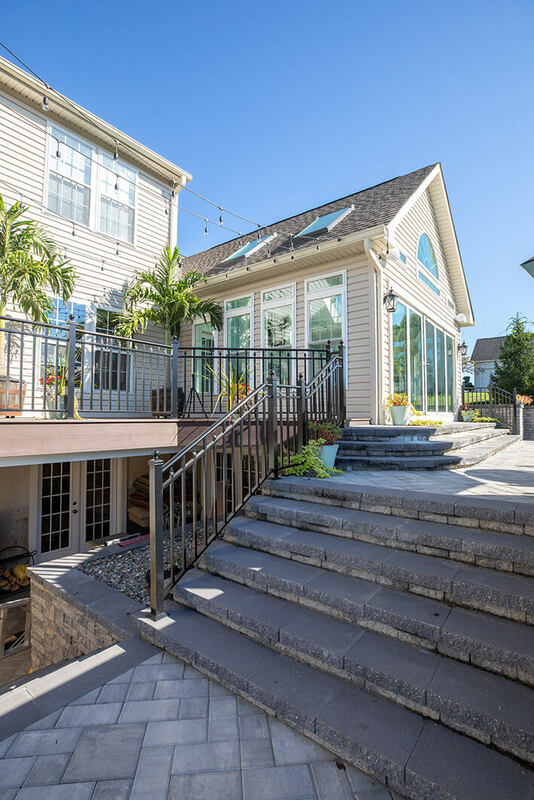 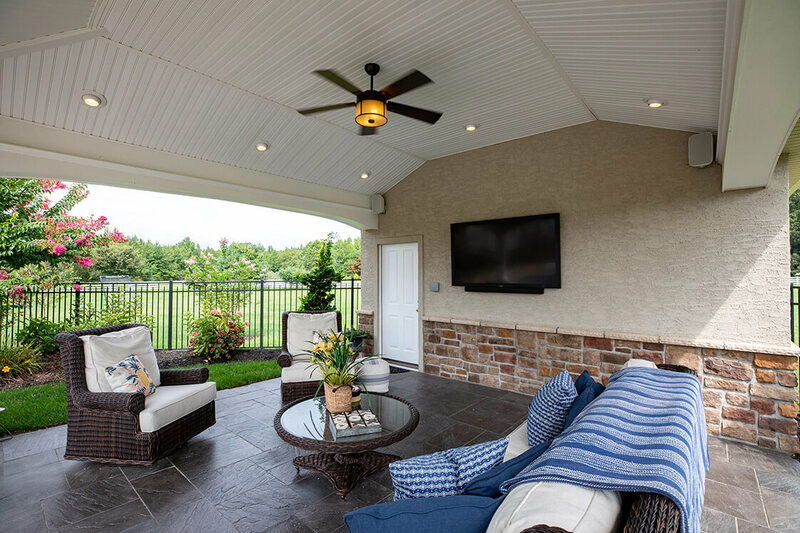 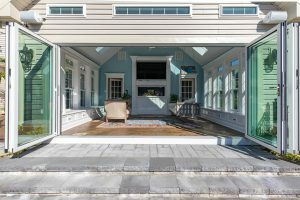 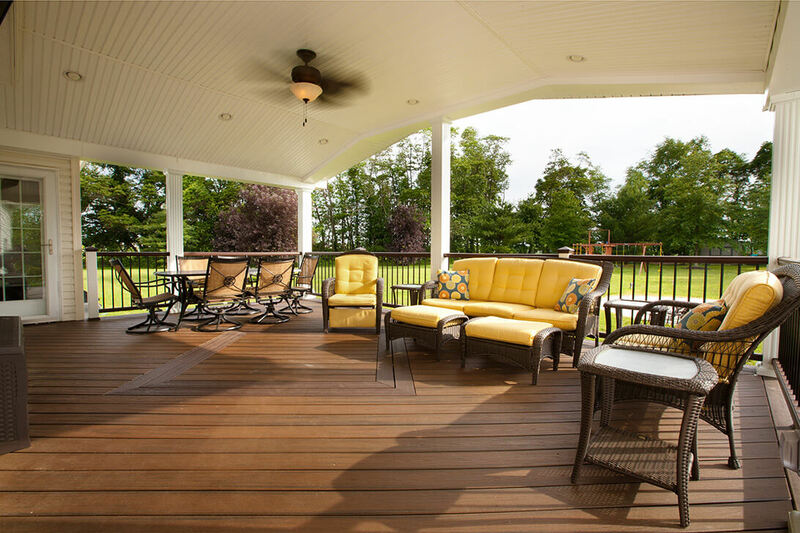 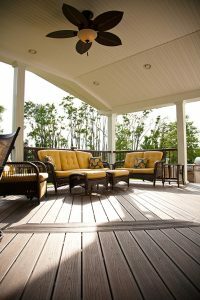 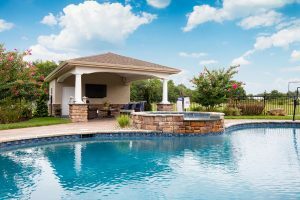 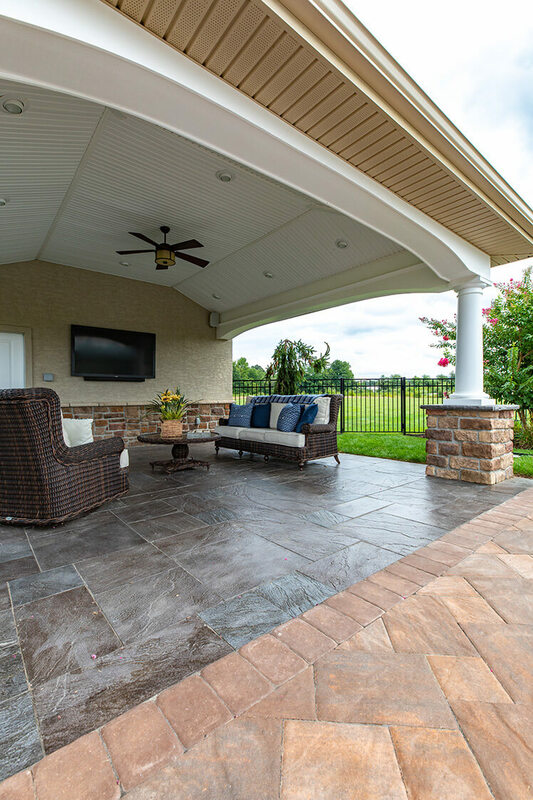 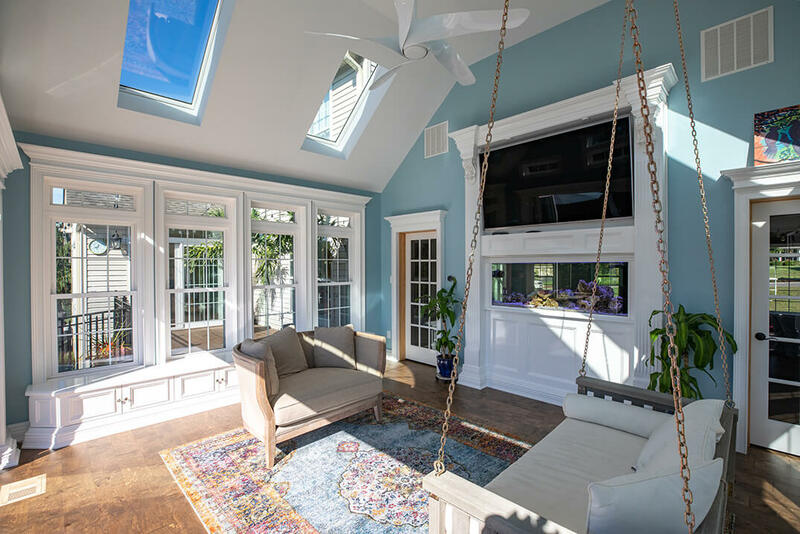 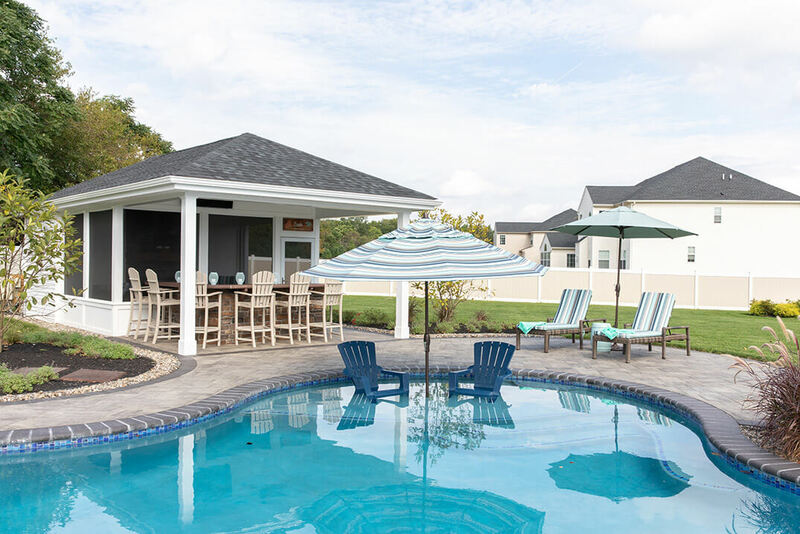 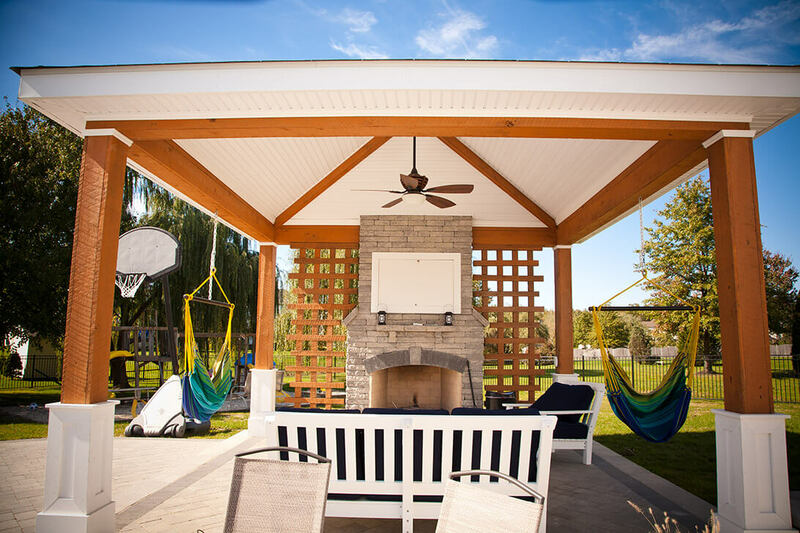 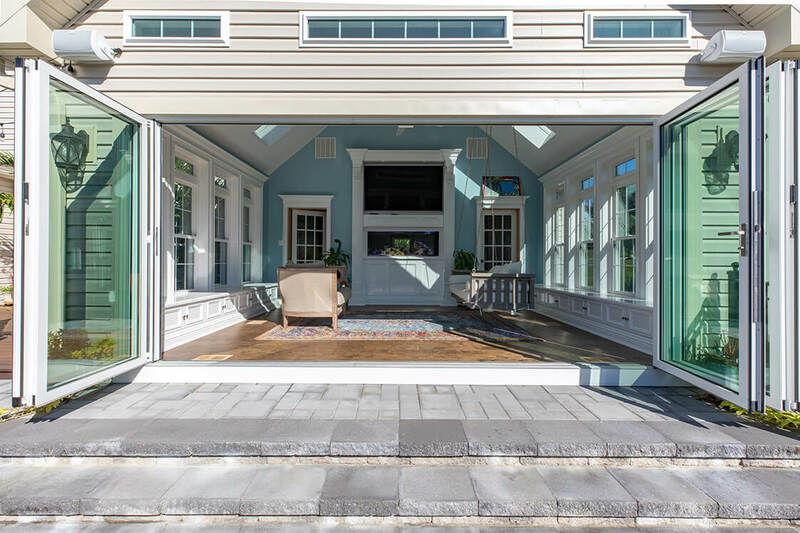 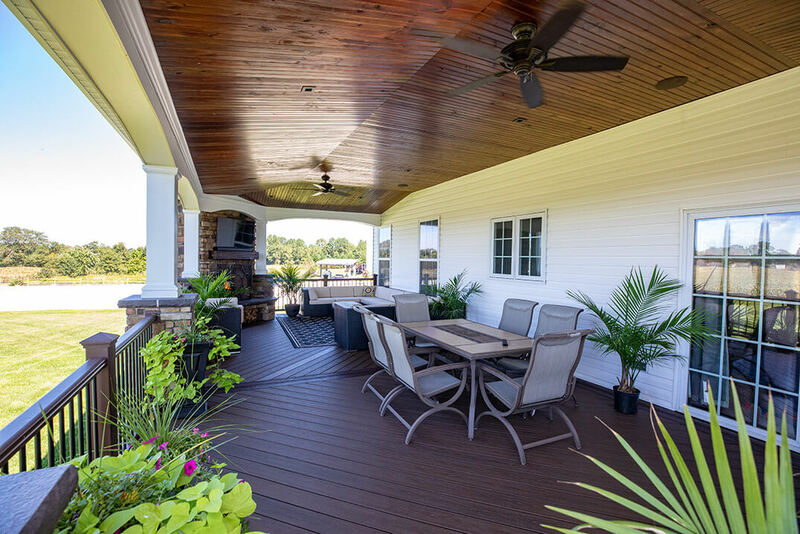 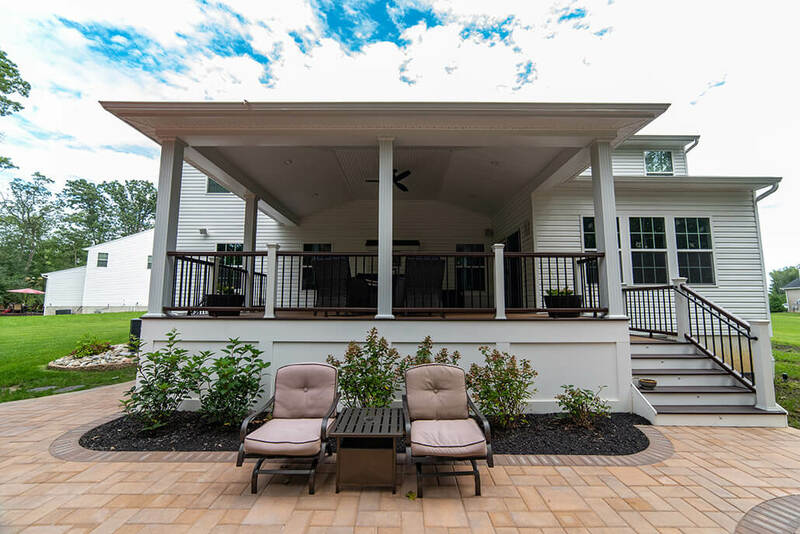 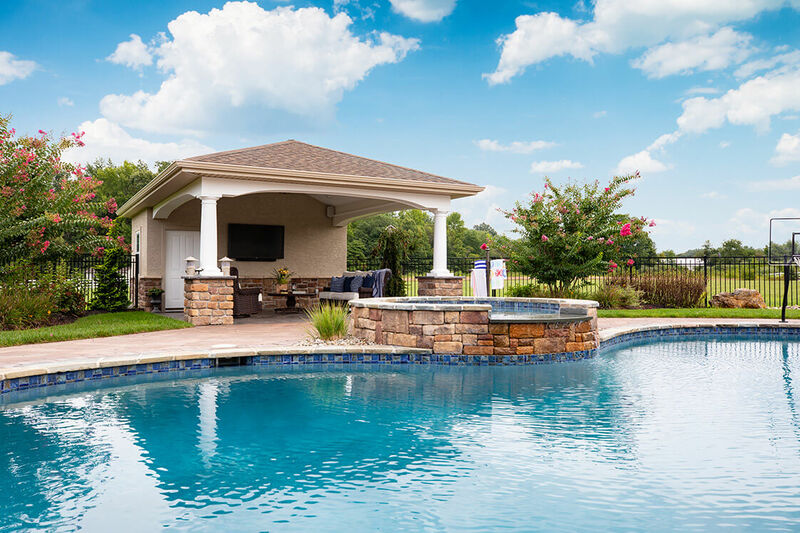 From pagodas to pergolas to home additions and new construction, our experience in the design & build process is exemplified in the hundreds of structures that our customers enjoy every day throughout Southern NJ. 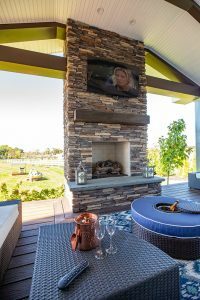 The essence behind “design/build” is the benefit of having the same group execute the design that was so thoughtfully crafted. 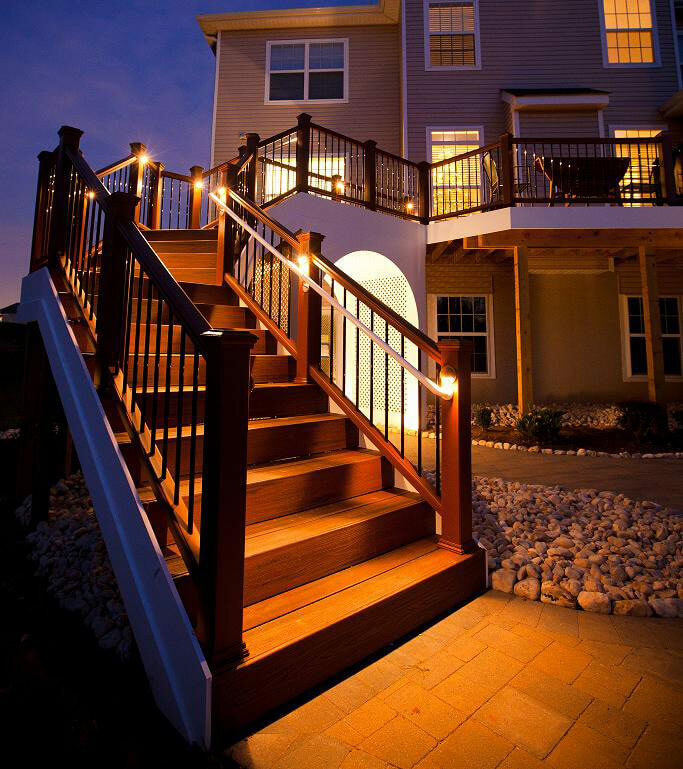 Start to finish, our experienced eyes are on the successful outcome. 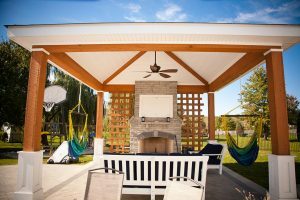 Since we are building, we are able to help with budgets and pricing every step of the way which helps avoid cost overruns. 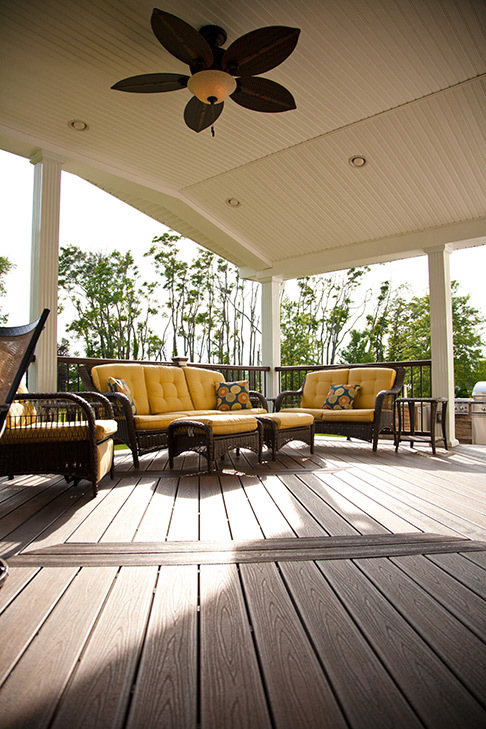 We want your project to come through on time, on budget, with the highest quality workmanship. 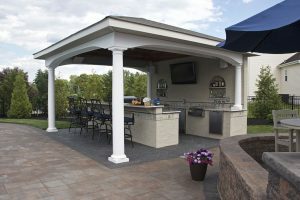 Take a look at some of our recent construction projects below. 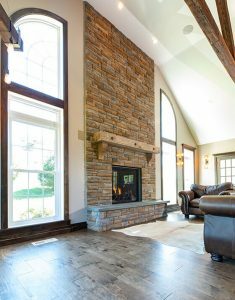 Do you have any inspiration boards on Pinterest & Houzz? If so, please copy here.